If you’re a lover of Doritos (and who isn’t! 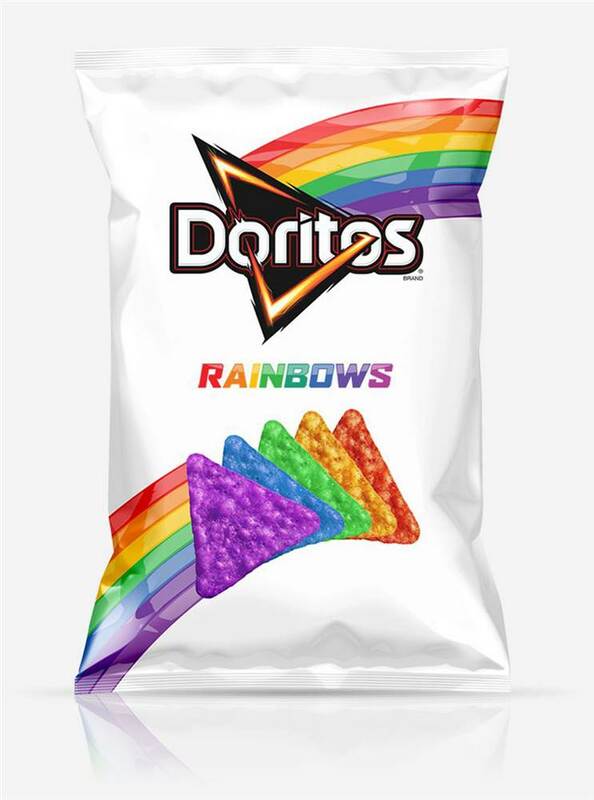 ), life just got better – and brighter – with the unveiling of the new Doritos Rainbows. AND they also support the It Gets Better Project. We’ve got a couple of gay athletes in the news, including Michael Sam who is back at Mizzou, admitted to do graduate work while he continues to train for football. There’s also an announcement that rugby has gotten safer for gay players due to a signed memorandum of understanding between USA Rugby and the International Gay Rugby organization. All this and more in this week’s Friday Replay – enjoy!